With the big game approaching, it’s time to start planning the most important part: THE SNACKS. If there’s one thing you need at the table, it’s chili. But don’t think you’re tied to the classic bowl, we’re talking vegan chili, chili nachos and so much more! Entertaining for a crowd can be stressful enough, so last thing one wants is to be tied to the stove when there’s a game to watch! Enter the electric pressure cooker in all its magical glory! 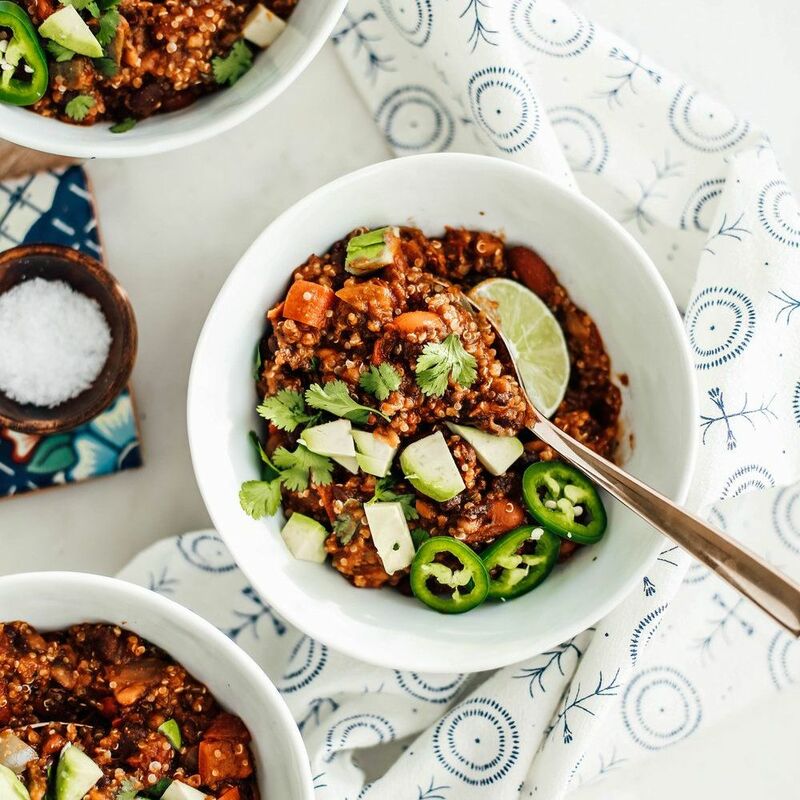 This chili gets a healthier spin with ground turkey and cooked sorghum for a filling guilt free meal, so go crazy with toppings! 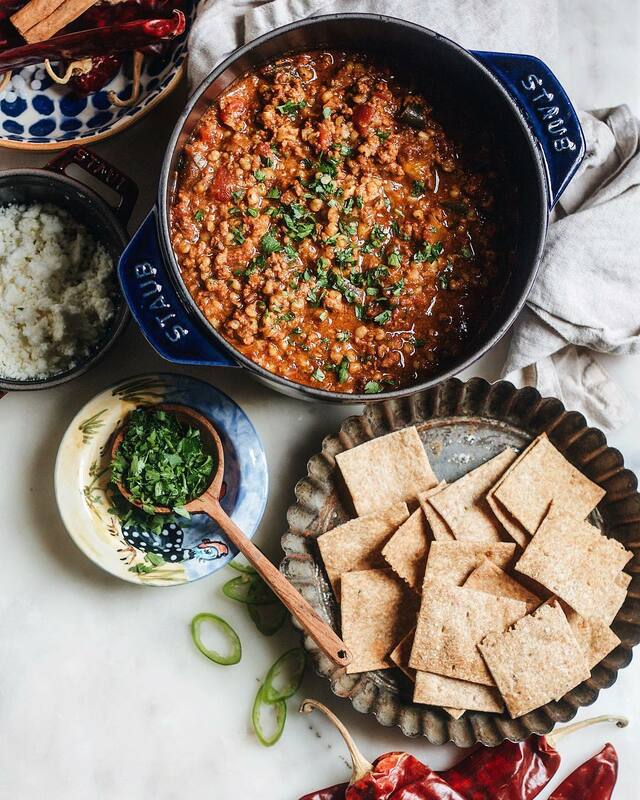 Feedfeed’s chili recipe has been a work in progress, a labor of love and an opus of all things spicy for years. YEARS! But guess what? It’s now perfect. 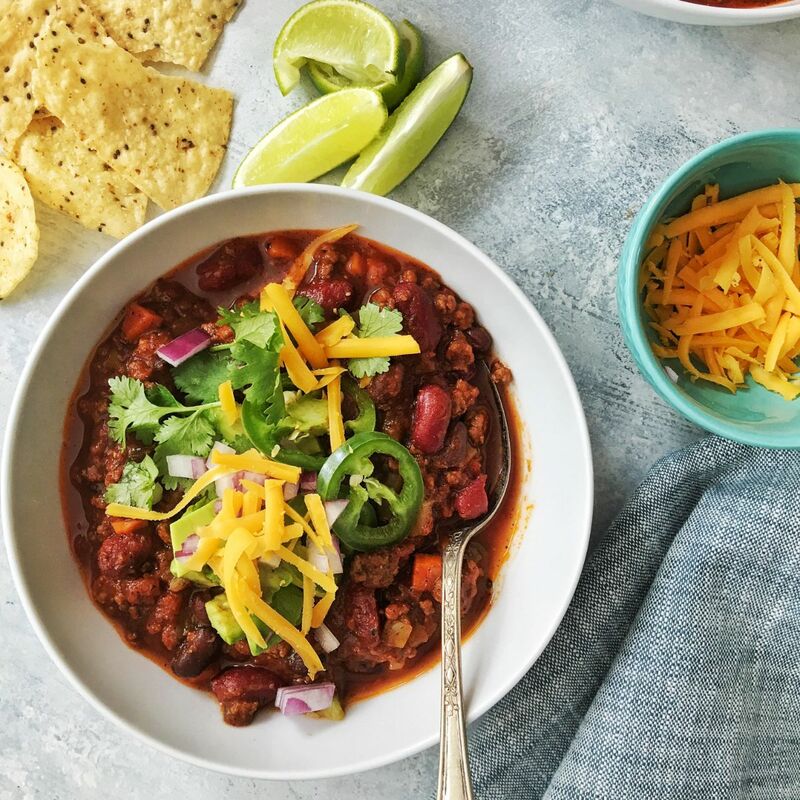 Look no further than this classic chili recipe for all your game day needs. Serve it unadulterated in bowls, on top of nachos, slathered on a hot dog or stuffed in a baked potato. Let the imagination run wild. Feel free to substitute with any ground meat of choice. A bowl of chili is an epitome of comfort food. But it can get a little on the unhealthy side, especially when Cornbread is involved! Happy to report that College Housewife has gifted us a hearty Chili recipe loaded with quinoa goodness, 3 types of beans and of course, jalapeño. Because what is chili if it’s not fiery?! Want to impress guests with a delicious game day snack? Look no further! 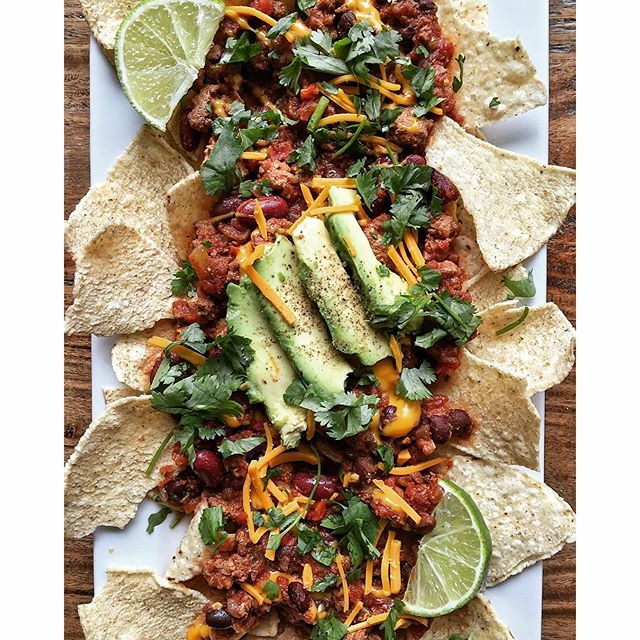 These loaded nachos are are topped with leftover turkey chili, cheese, fresh cilantro and avocados. What's better than loaded nachos? Nothing! When there is a game to be watched. There is no time, for any shenanigans. There is a game to be watched and no one wants flimsy food that will make a mess! 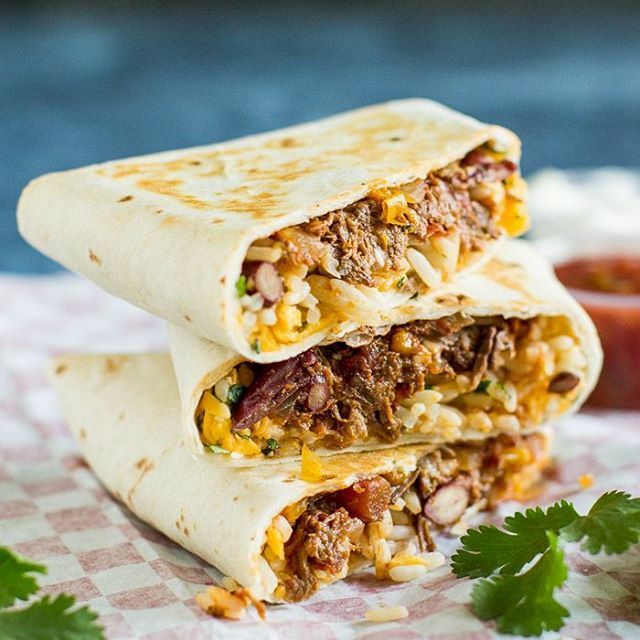 Queue @culinaryhill's Chili And Rice Burritos With Cheddar Cheese, loaded with meat, cheese, and beans ALL the food groups, perfectly packaged in a neat envelope. It's ingenious!